The Antartic Centre is well worth a visit with the kiddos. 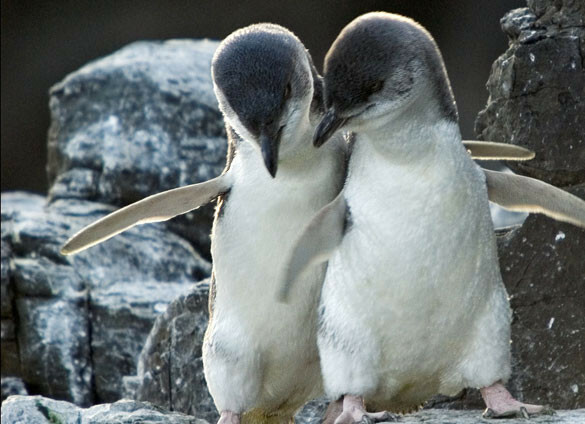 It’s the closest you’ll get to Antartica without planning a voyage of your own!! There is something there for all ages with lots of hands on exhibits and experiences to explore. 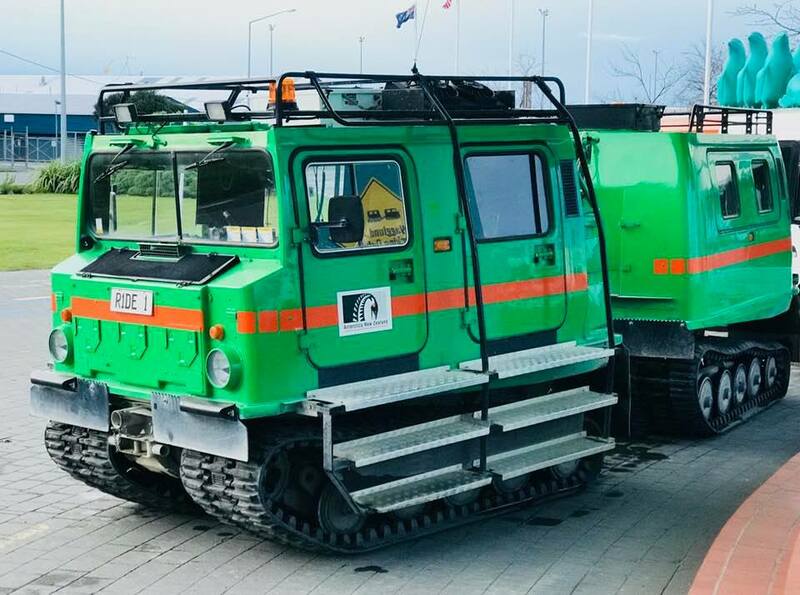 You can ride on a Hagglund (all terrain vehicle used in Antartica), see gorgeous Little Blue Penguins, experience an Antartic storm, pat some beautiful Huskies in the Husky Zone and test your endurance by plunging your hand into a bucket of ‘Antartic Water’ and see how long you can keep it there! Youch!! There is also a 4D theatre experience and much more. 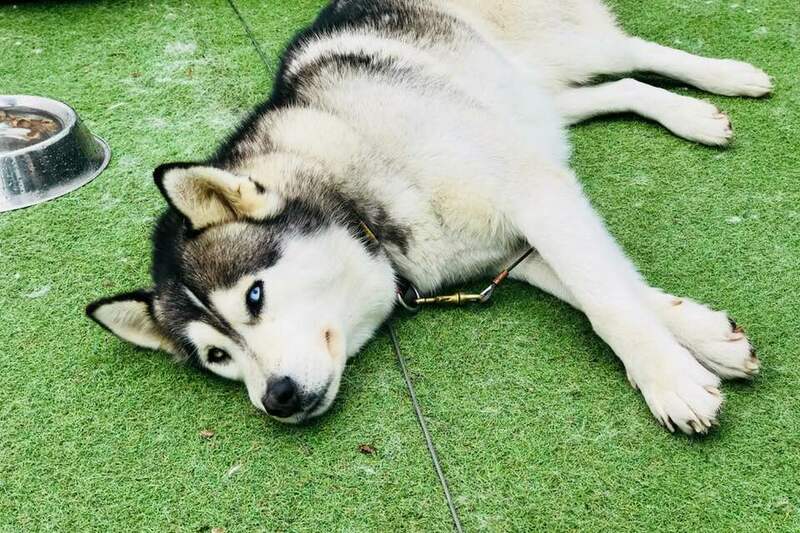 The Antartic Centre is just near the Christchurch Airport and is open every day from 9am-5:30pm. You can check out more details about the International Antartic Centre here. This is an old-fashioned idea that is a thoroughly enjoyable, relaxing and unique experience to share with the kids. Enjoy a spot of punting on The Avon River, Christchurch. 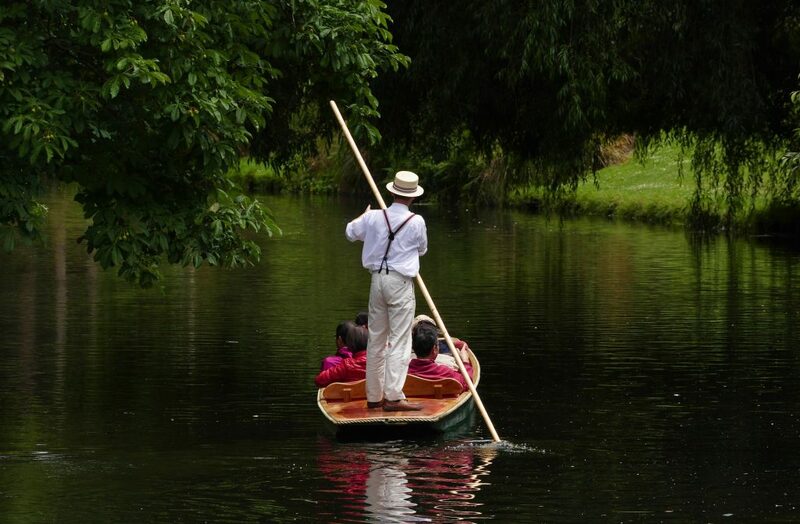 A skilled Punter in traditional Edwardian attire will guide you slowly along the water allowing you to take in a different perspective of the every changing face of the city centre and botanic gardens. So step back in time for just a little while – I’m sure the kids will be talking about it for years to come. Holidays are for fun and unique experiences and C1 Espresso certainly has both of these. We stumbled on this one last week on our family holiday to Christchurch. 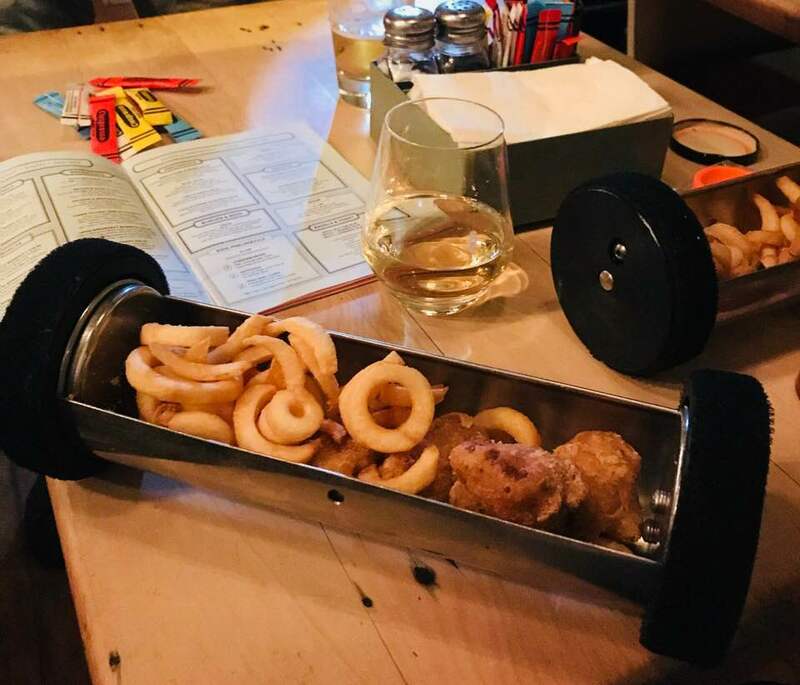 Not only does it have outstanding coffee but you can dine in and have your meals delivered to you via pneumatic tubes (clear tubes that run on the ceiling and land right near your table). It is truly unique and the kids LOVED it. C1 Espresso is in the old High Street Post Office on the corner of Tuam & High Streets and is open every day from 7am to 10pm. 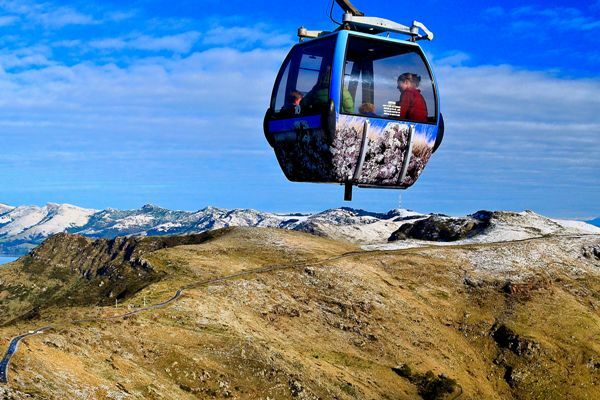 If you want to get up high and enjoy 360° views of Christchurch, the Gondola is the way to do it. You soar above the valleys as you take in the city centre, Canterbury plains, Lyttelton Port and out to the Southern Alps. There is a cafe at the top so you can have snack and enjoy the beautiful view for a little longer. There is no minimum age but children must be accompanied by an adult. It is open every day (apart from Christmas Day) from 10am to 5pm. 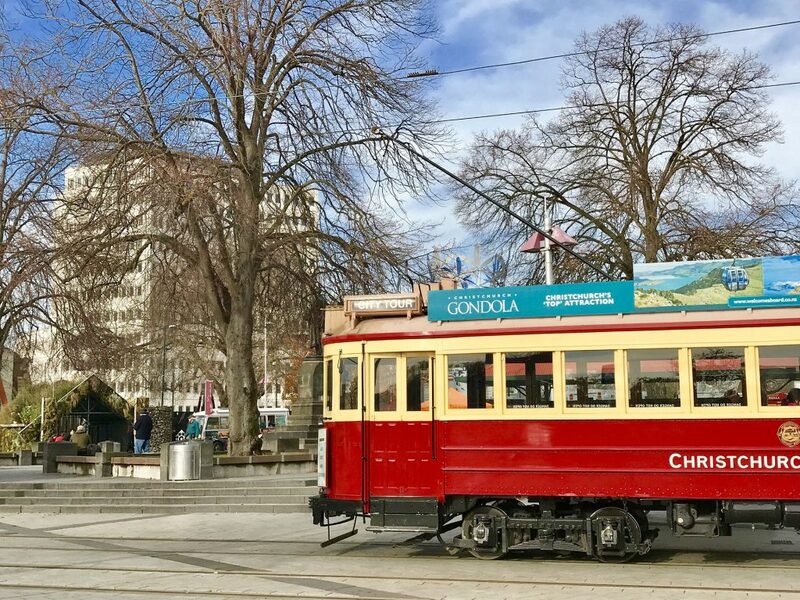 As you probably already know, Christchurch had a severe earthquake in 2011 leaving much of the city and surrounding suburbs devastated and destroyed. A visit to Quake City will tell you stories of heroism, hope and loss from the Canterbury earthquakes. It explains the science and the phenomenon of liquefaction – when the shaking liquefied the ground and it bubbled up burying streets and sinking buildings. Quake City includes some of the objects which have defined the Canterbury earthquakes including the spire of Christchurch Cathedral and the clocks from the now-demolished former railway station. You should also visit the transitional Cardboard Cathedral. 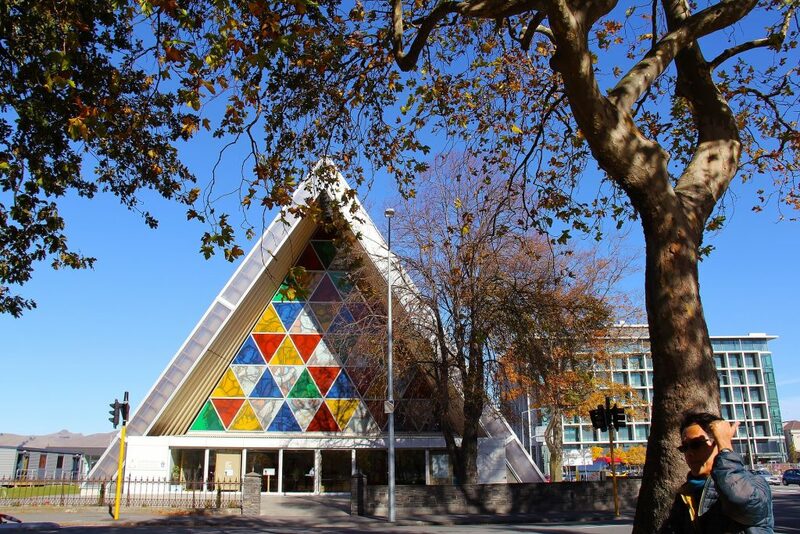 As the original Christchurch Cathedral was badly damaged in the earthquake this is their new temporary home. It is open every day from 9am to 5pm and it is the world’s only cathedral made substantially of cardboard. 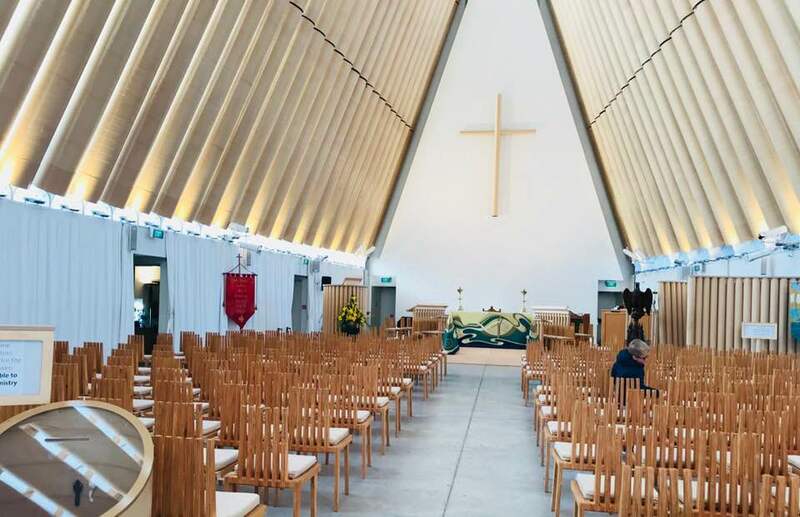 It is stunning and a real credit to the congregation of Christchurch Cathedral. So, hopefully the above has given you a few ideas for your family trip to Christchurch.